Two decades ago, few products existed for textured hair, even though more than 60% of the population has wavy, curly or coiled hair. TextureM­edia’s Naturall­yCurly was founded in 1998, providing textured hair consumers with education and styling tips, salon listings, and product reviews and shopping opportun­ities, all sorted by texture type rather than ethnicity. Since then, the number of products on the market has grown exponent­ially, and many brands have launched on Naturall­yCurly because of its ability to reach this diversity of consumers. 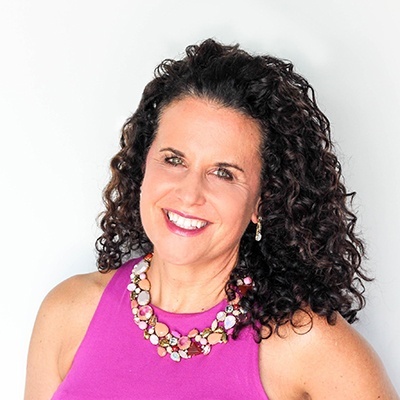 Today, the Naturall­yCurly community has a social reach of 26 million a month, reflecting its diversity. Angeliz Rivera Melendez, who has struggled with her tight curls since she was a child, said a video on Naturall­yCurly inspired her to head to her local beauty supply store in search of products to cope with her dry, frizzy, damaged hair. SheaMois­ture’s award-winning #BreakTheWalls campaign tackled the question of whether hair care products for women of color should be “segregated” in the ethnic aisle and promoted the idea of the “New General Market”—one focused on inclusion and diversity. Some industry insiders bristled at SheaMois­ture’s bold statement, contending that dramatic changes could endanger many of the ethnic heritage brands originally created for black women by reducing—or even eliminating—the space now dedicated to that category. According to the results of TextureM­edia’s Hair Care Aisle Study** found that textured-hair consumers would prefer to shop for their hair care products and brands in a section organized by hair texture or concern rather than by ethnicity. Overall, only 4% of textured-hair consumers believe hair care products should be organized by ethnicity. 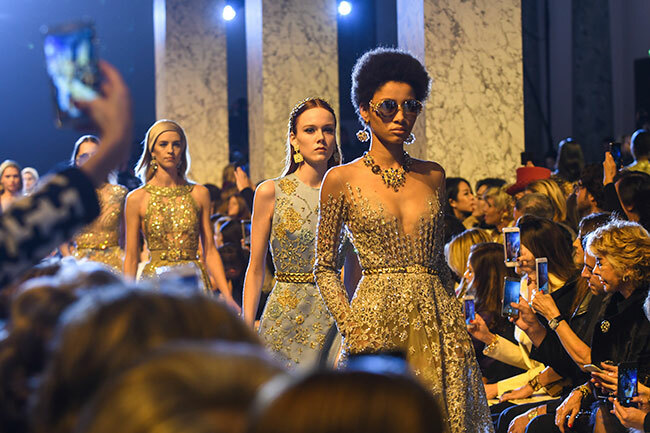 *Texture­Trends ’17 draws from more than 3,000 consumers of all ethnicities and texture types, including consumers with naturally straight hair and those who use chemical relaxers. It explores many areas of purchasing behavior and product usage, including awareness, spend, retail preferences and brand loyalty. TextureTrends ’17 also includes several new categories about the textured hair consumer, including hair care regimens, details about protective styling and caring for children with textured hair. Rather than coming out as an annual report, this year’s TextureTrends report now surveys consumers twice a year. Instead of a static report, TextureTrends is now presented as a web-based analysis tool that provides on-demand access to data on key demographics, shopping habits, behaviors and needs of textured-hair consumers for real-time decision making. The user now has access to advanced tools that enable them to customize the data on demand to create and export tables and charts for presenta­tions. 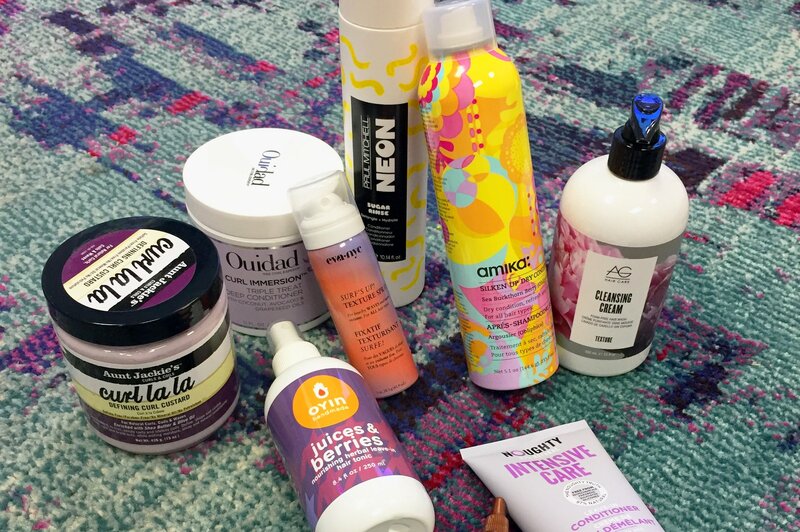 **The Hair Care Aisle Study is a part of TextureT­rends’ ongoing expansion, providing a growing tool kit of research offerings for the industry. In addition to the TextureTrends Analysis Tool, the TextureTrends Insights Suite includes syndicated and custom research.